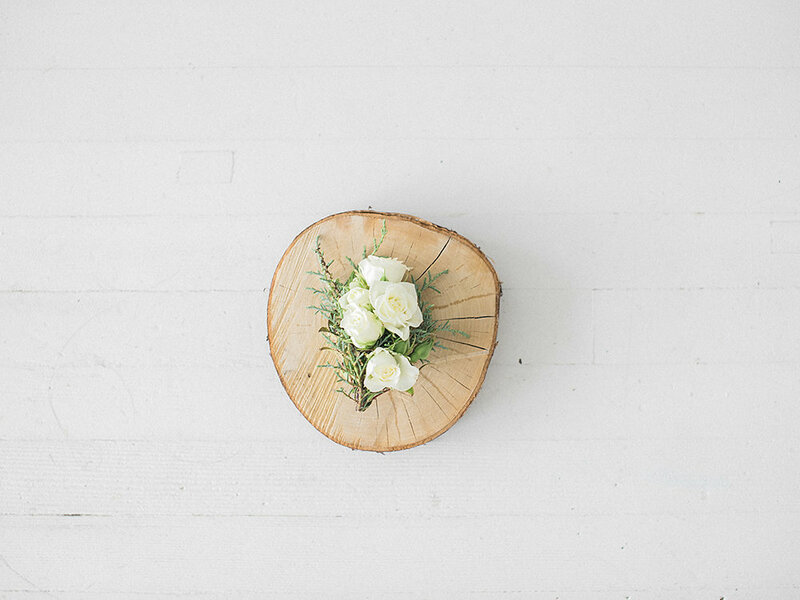 Modern minimalism at it’s finest. 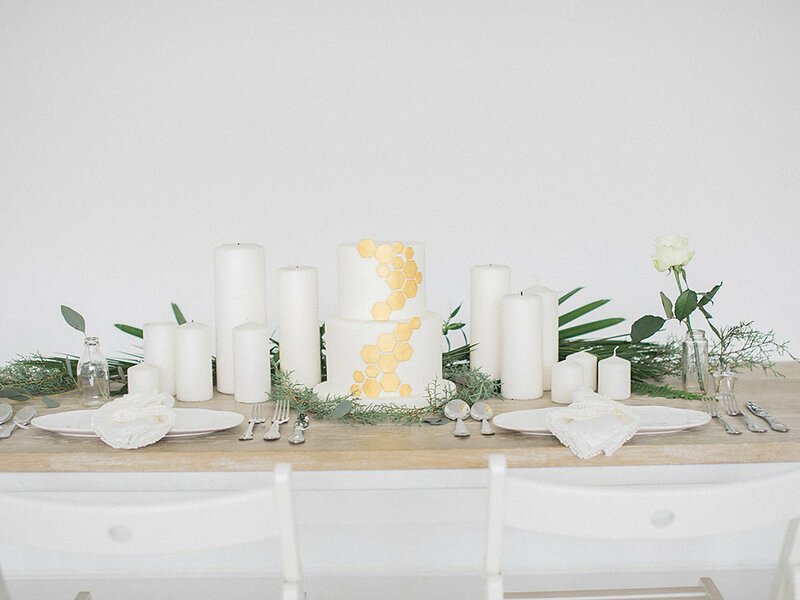 This styled shoot starts with a blank white canvas and ends with the slightest pop of gold metallic in hexagon shapes for a more dynamic look. 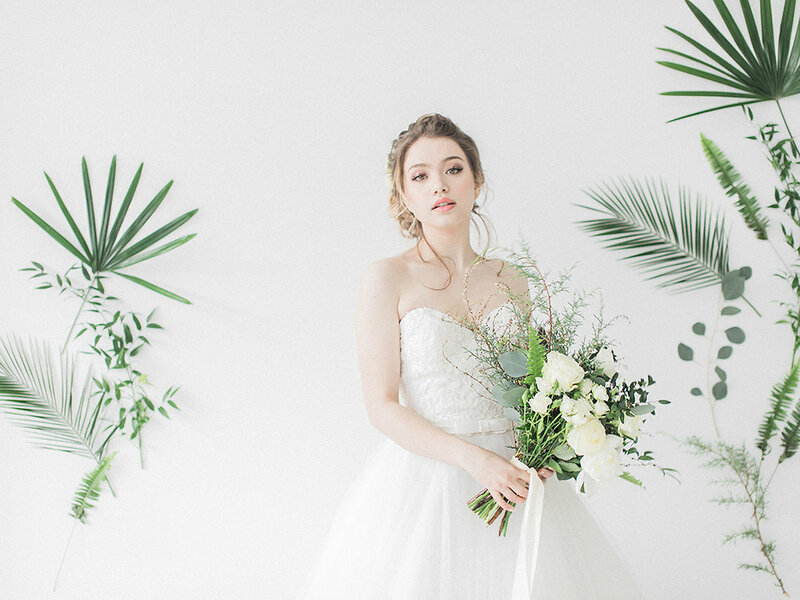 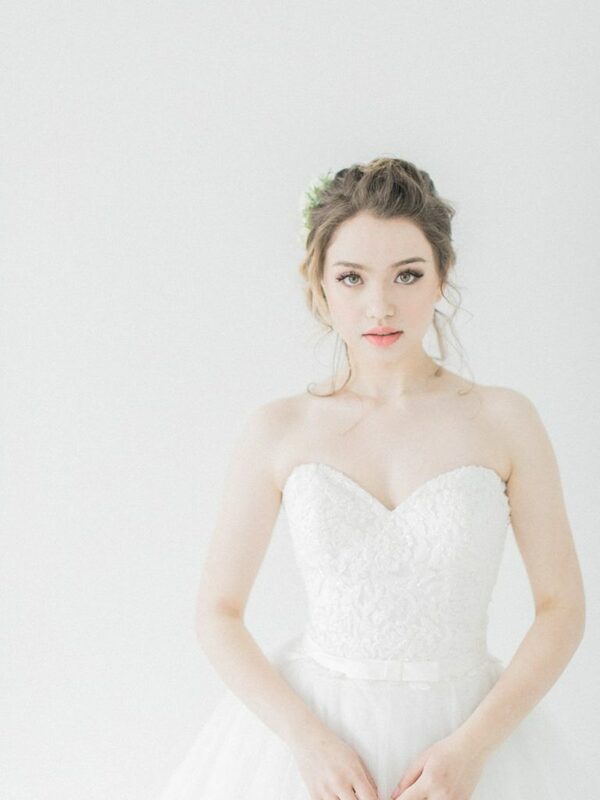 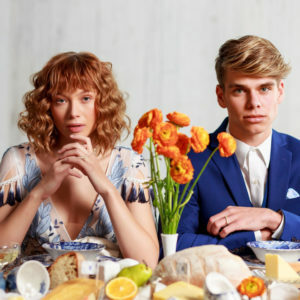 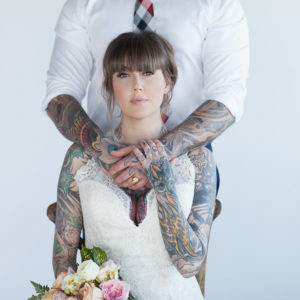 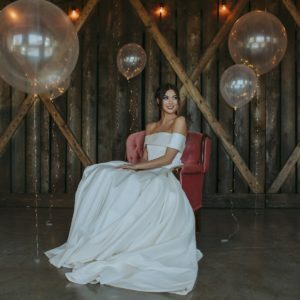 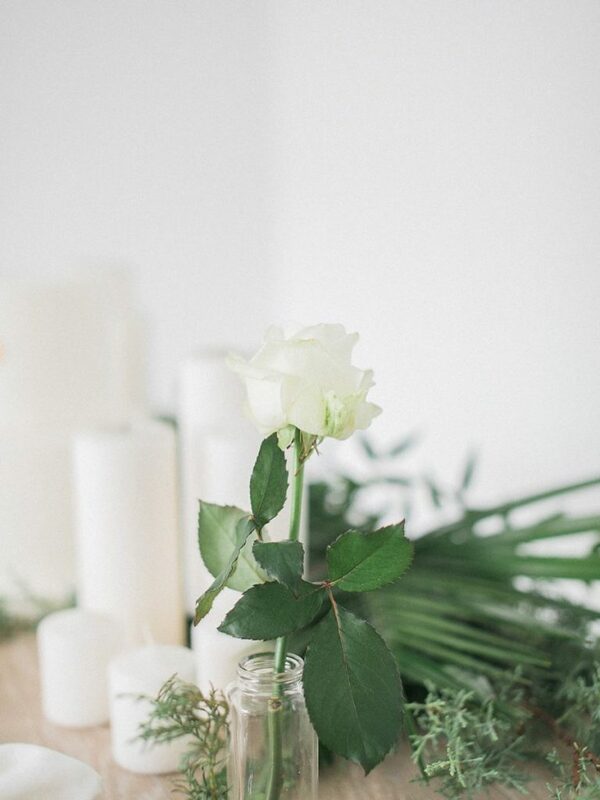 The Vancouver based vendors behind this wedding shoot wanted to create a simple and obtainable – yet still beautiful – look to inspire brides-to-be.